That took determination, indeed! I have a friend who spent the months between the end of our second and third year of university traveling Canada and the U.S. photographing the street signs that were the same as the street he lived as a child - Mansfield Ave. The artist Jonathan Borofsky started his counting art piece around that time. 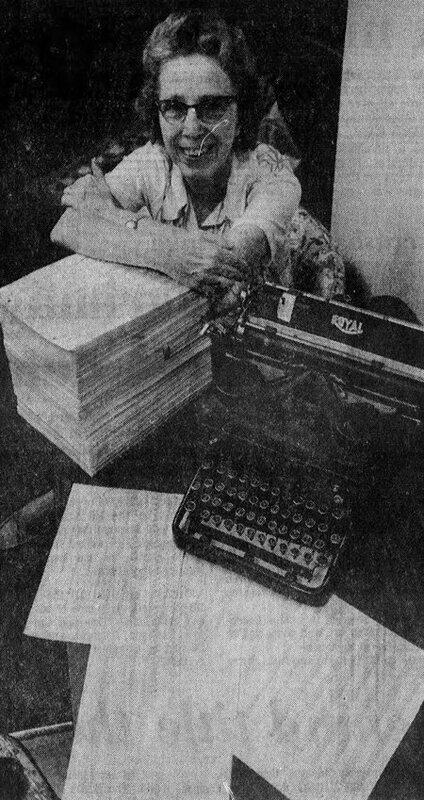 I believe he exhibited his stack of papers when he was at 2M+ in 1975. As it is art who knows who meticulous he was about the counting. So, proving the teacher correct: if you do this, you're nuts?